Five years after being maimed and tortured by vampires, Blaze is still picking up the pieces of his shattered life. As a genetically engineered hybrid mercenary, his mission is to protect what’s left of humanity. 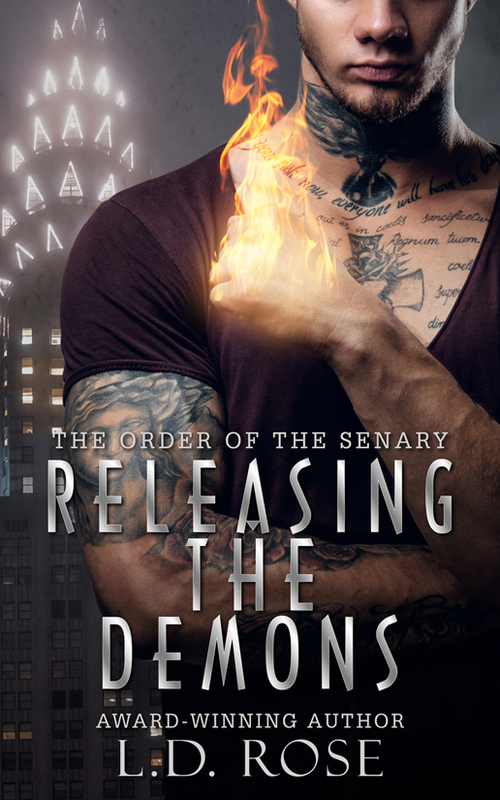 When his tormentors return to the Bronx gunning for Blaze’s blood, he’s forced to face the demons of his past. Hell-bent on revenge, he seeks the help of Valerie Medeiros, an NYPD detective who manages to steal his heart and save his life in more ways than one. Motivated by her sister’s gruesome death, Valerie’s life goal is to bury every vampire in the ground where they belong. She has a hard time trusting anything with fangs, yet she falls headlong into Blaze’s life, a life full of darkness and horror she can’t even begin to fathom. 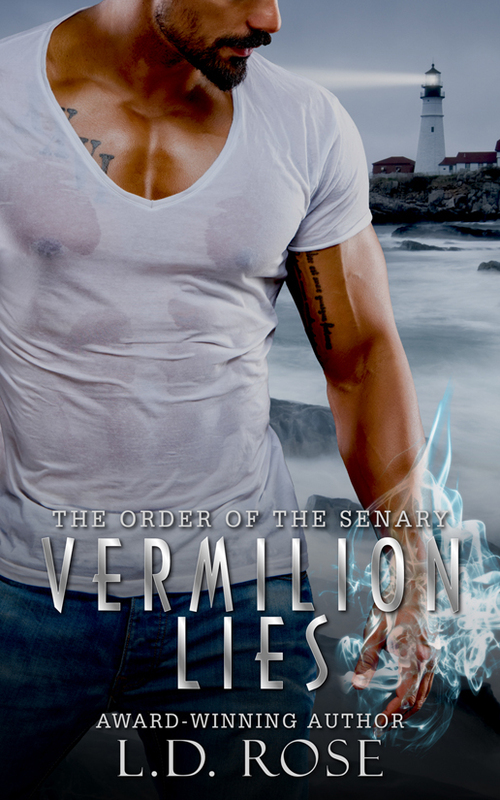 The bodies are stacking up, but Valerie can’t let go of this hybrid, a beautiful monster filled with pain, rage, and passion unlike anything she’s ever known.